Our UK customers can benefit from free shipping, but we also ship anywhere in the world! We aim to get back to all of our customers within 24 hours and often a lot sooner. 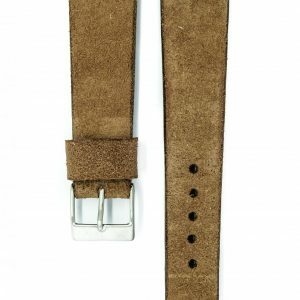 We want you to love our straps as much as we do! We live, eat and sleep watches, it’s in our blood. 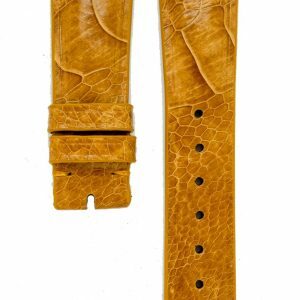 The Strap Tailor was born out of this passion and we are committed to making and supplying beautiful watch straps that reflect that! Another great picture from @mustahaque of his Patek Philippe Aquanaut on my natural tan french calfskin. It's not often you see one on leather but I love the combination! Thanks to @youreterrific1 for this shot showing off my honey tan calfskin. 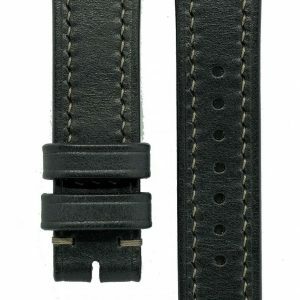 He's wearing this on his #panerai111 and it looks sublime I'm sure you will agree. Great choice and lovely pairing. Check his feed out as well, he takes the most amazing shots. It's his fault that I really want the Explorer II! The Tudor Black Bay 58 peeking out. Does this guy ever get boring? The IWC Spitfire Timezoner. I'm not normally one for big watches but this felt great on the wrist. Superb functionality on the GMT setting as well. Push down on the bezel to quick set. I'm a fan! The beautiful vintage Heuer Carrera 2447D on my Forrest green Epsom calf. This is my all time personal favourite colour! 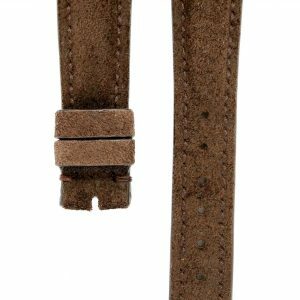 Artisan watch straps lovingly hand made and hand stitched by skilled leather craftsman. Our passion for horology runs deep. Watch Art – I’m a certified nerd! 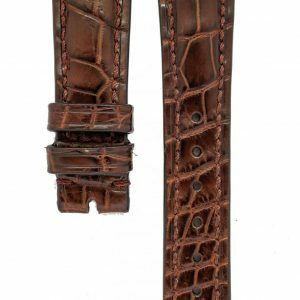 Handmade Watch Straps – some new leather! 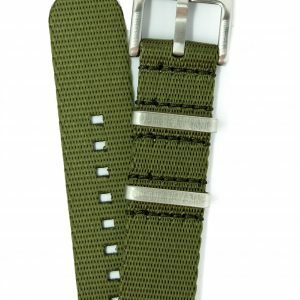 Premium Nato Watch Straps – Coming Soon! We hate spam as much as the next person. 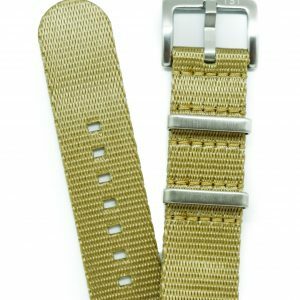 We promise to only send you the latest and greatest straps and our special offers! 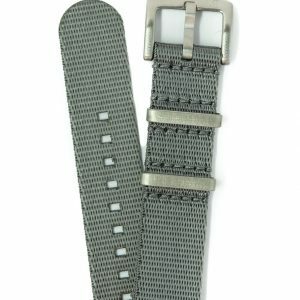 Subscribe to our newsletter for our latest strap releases and best offers!